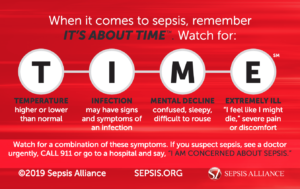 Editor’s Note: This editorial from the desk of PPAHS’s Executive Director encourages sepsis protocols to be revising to prevent complications of care. Patients go into hospital expecting to get “fixed” – to have whatever ails them to be treated. This is what we go to doctors for. In fact, this is what we go to any expert for – we go to lawyers to handle our legal problems, accountants to handle our accounting problems, doctors to handle our health problems. Therefore, to go into hospital and contract another ailment – one unrelated to what we went in for – is concerning. For the patient, it means having to deal with this second ailment, including the related extra time, expense, and pain and suffering that that entails. For the physician, it means that something has been done or not done that has resulted in the patient getting ailment number two. In a recently released analysis of the Premier Healthcare Database, the Premier Safety Institute looked at data (including discharge data) from 1,759,347 cases from 871 hospitals between October 2015 and September 2018. 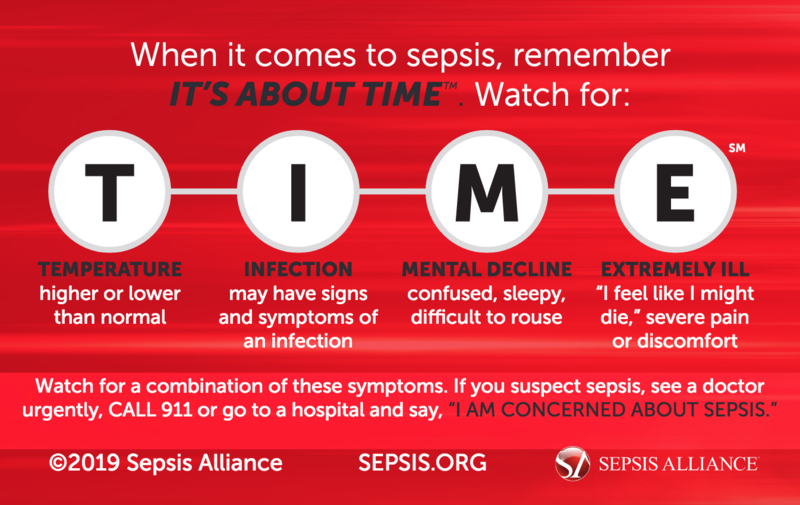 How do you think sepsis care can be improved? 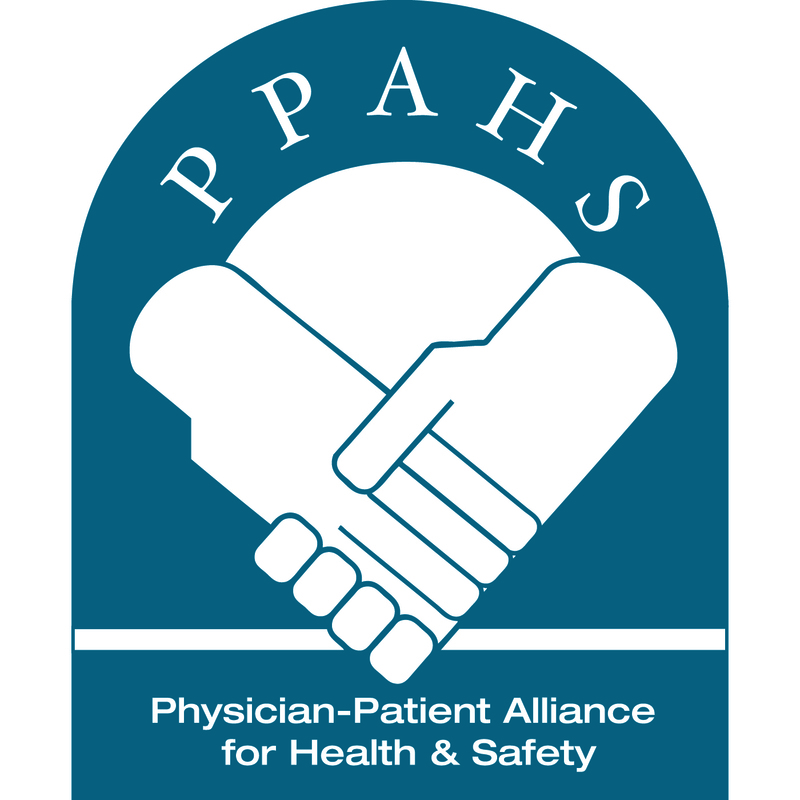 Disclosure: Gina Pugliese RN, MS, FSHEA, who was Vice President Emeritus, Premier Safety Institute, was a member of the advisory board of the Physician-Patient Alliance for Health & Safety. Sadly, Gina recently passed away on March 4, 2019, after a long battle with cancer. Hear the latest recommendations and best practices. Click here to Listen and Subscribe to PPAHS Podcasts - it's FREE!